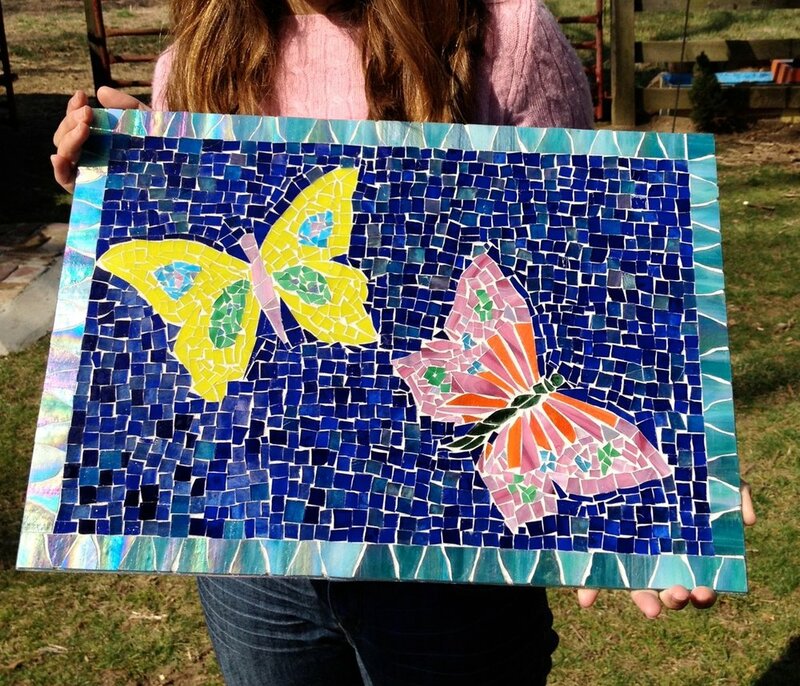 Creating mosaics with stained glass can have, dynamic, imaginative, and gorgeous results. The color palette is broad, the textures are exciting and the size and shape of the pattern pieces can be varied and therefore are not limited to basic square or rectangular shapes. 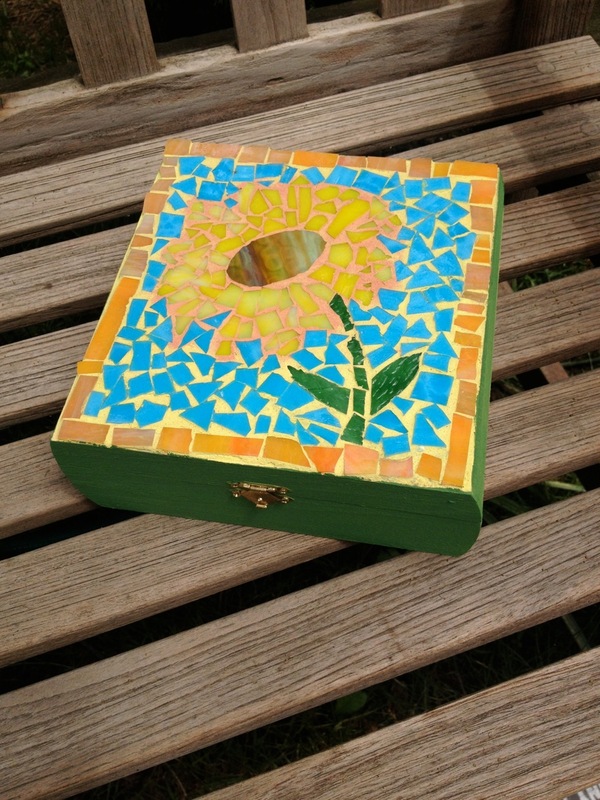 No prior experience is required and students will learn the basics of cutting and shaping glass using glass cutters and mosaic nippers as well as other tools. Glass cutting techniques that can be applied to "Introduction to Stained Glass" will also be covered. 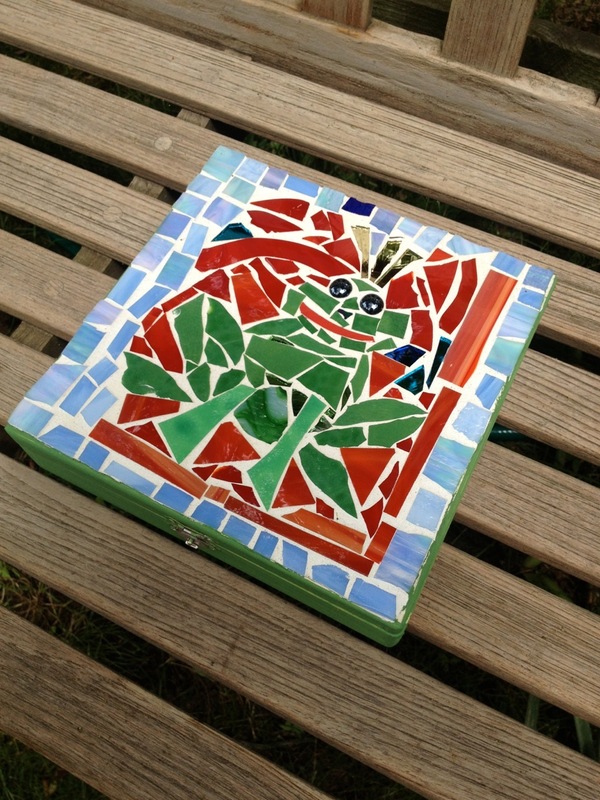 Students will be encouraged to design their own patterns and can expect to leave with one of a kind artwork! All necessary tools for the beginner student will be provided and stained glass materials are included.